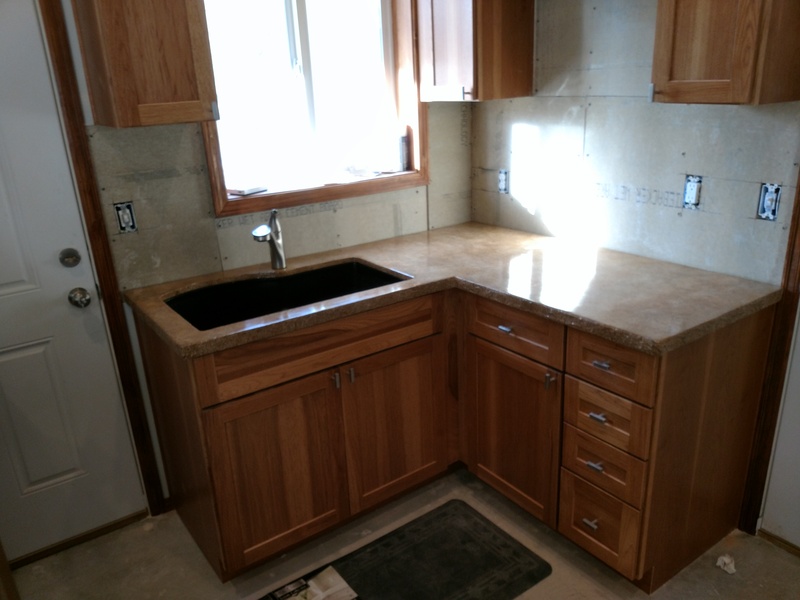 It’s amazing how the right countertops can really enhance the beauty of a kitchen! 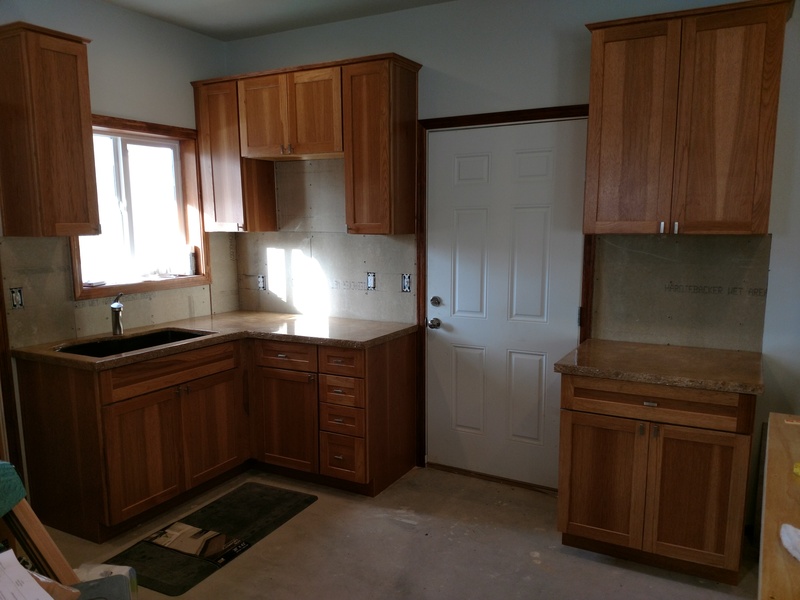 Your kitchen is your family’s gathering spot, so why not make it the focal point of your home by installing beautiful, custom made countertops? 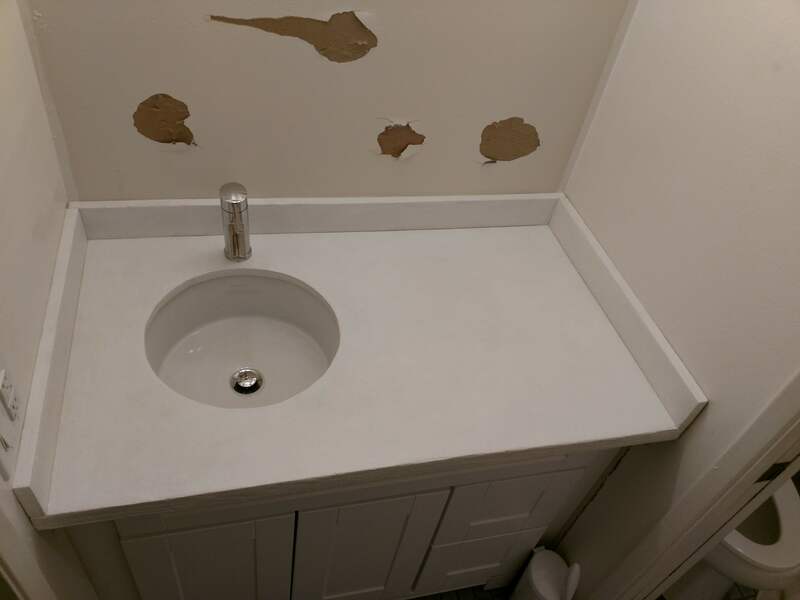 When shopping for high quality countertops, we know that you’ll be more than happy with our high quality products and work! 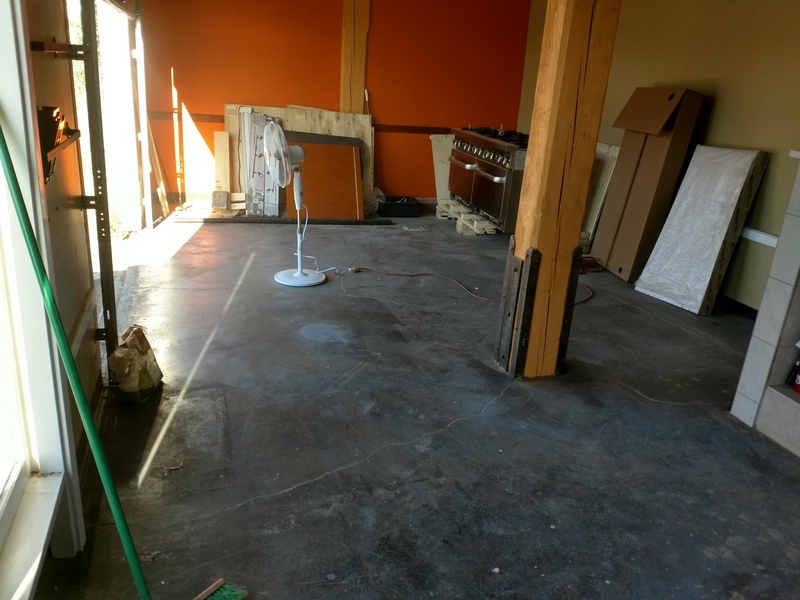 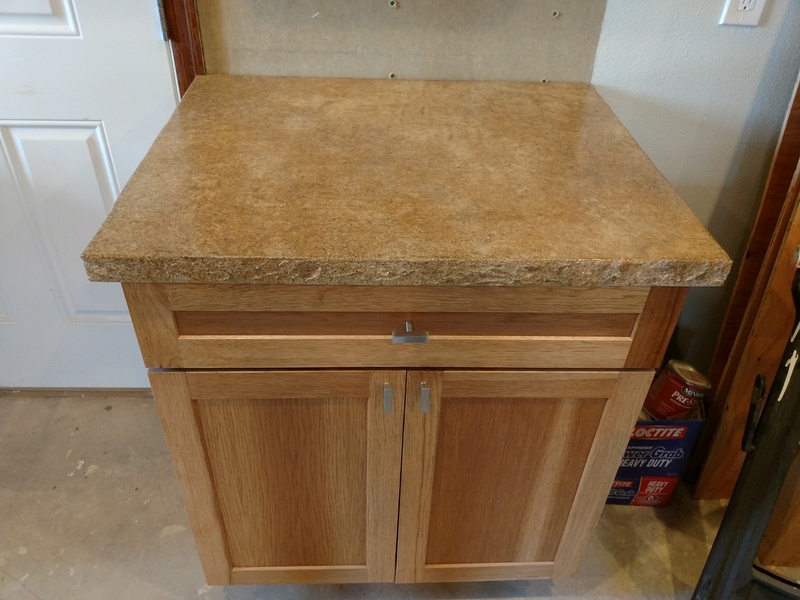 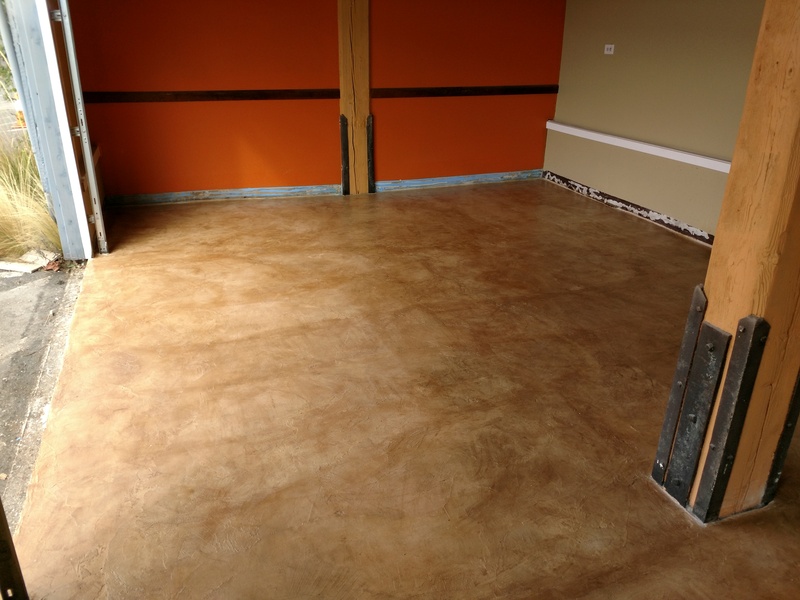 Let us handle your next countertop overlay, epoxy flooring, and interior floor refinishing.